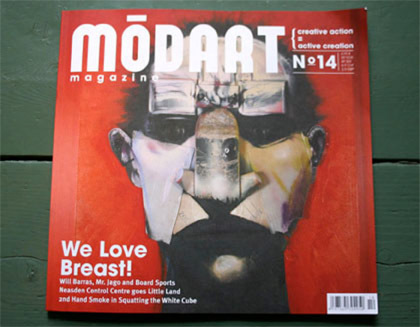 Modart is one of my favourite magazines – I am biased though, as I regularly write articles for them. Issue 14 has the fantastic Adam Neate as the cover star and inside an article I wrote about the talented Brazilian artist – Stephan Doitschinoff. 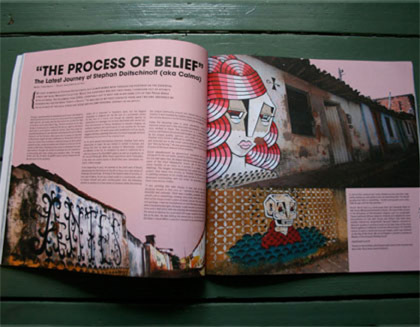 Issue 15 is due out soon – featuring an article I’ve written about Santa’s Ghetto in Bethlehem.